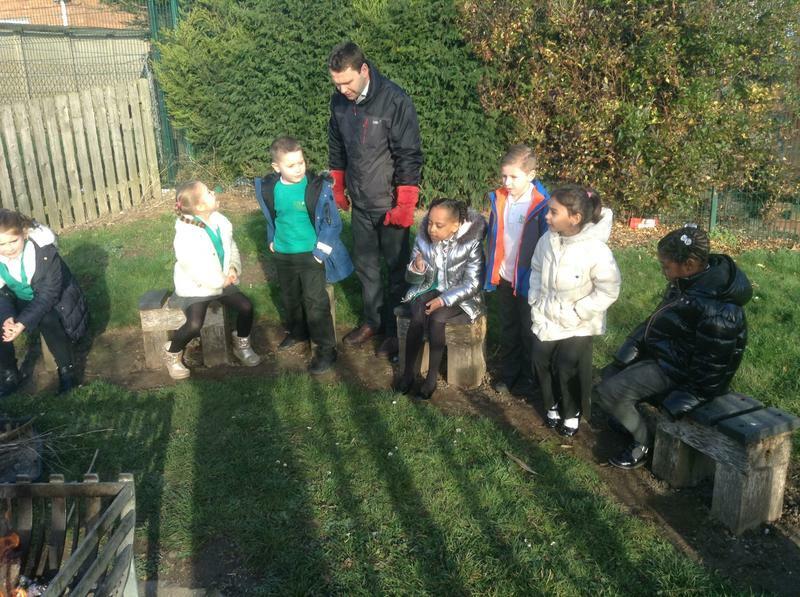 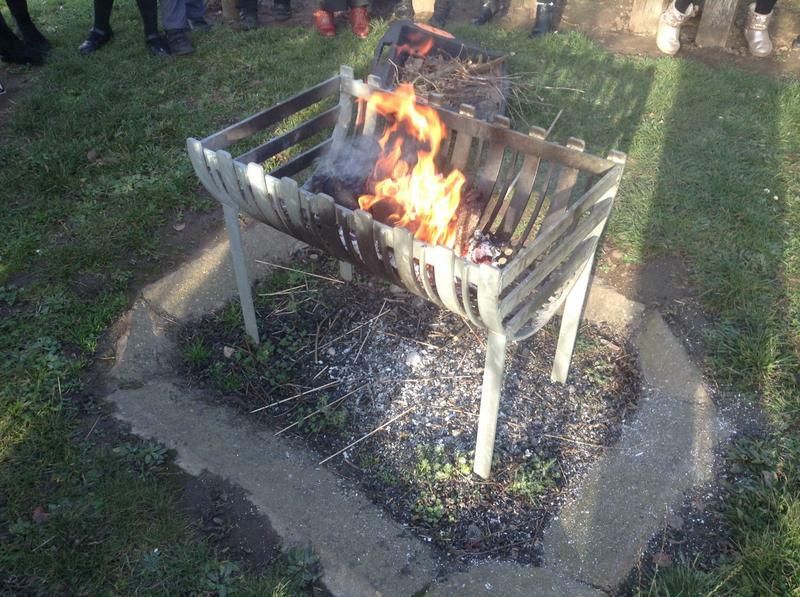 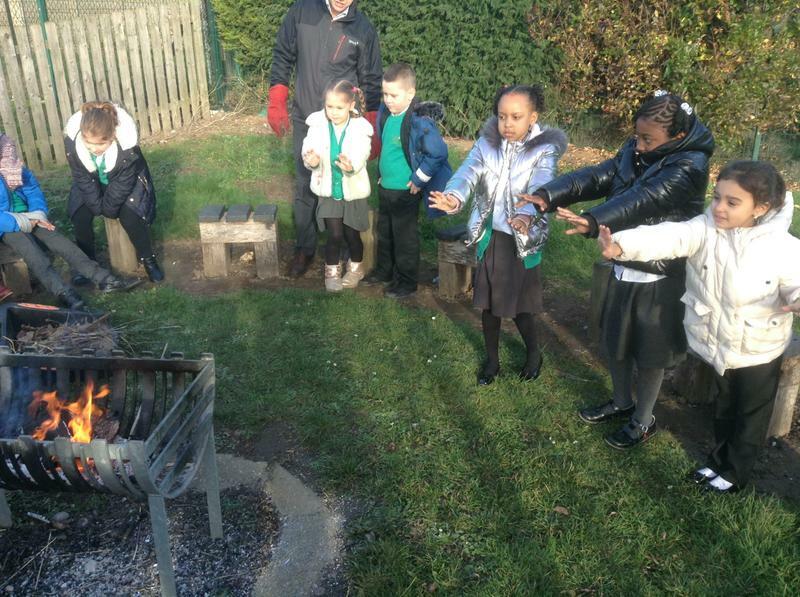 Our spring topic is ‘The Great Fire of London’. 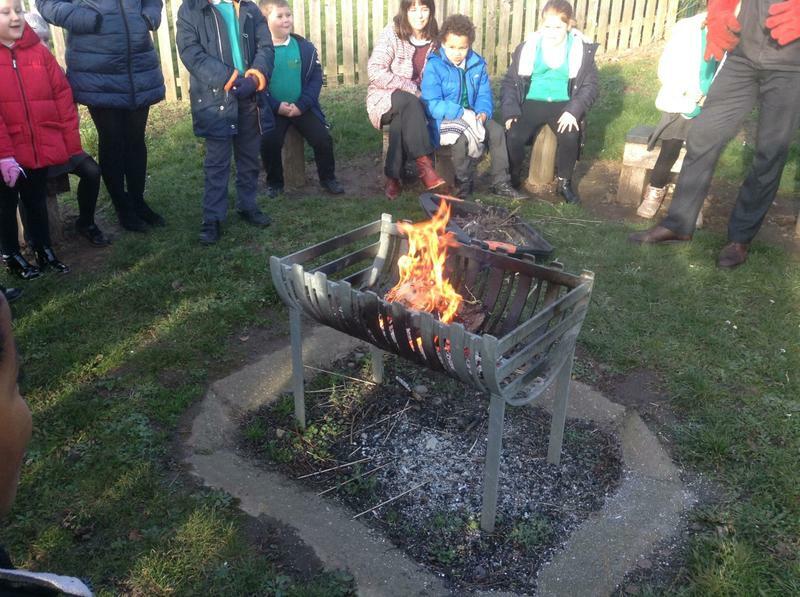 We went outside to the fire pit to experience a real fire. 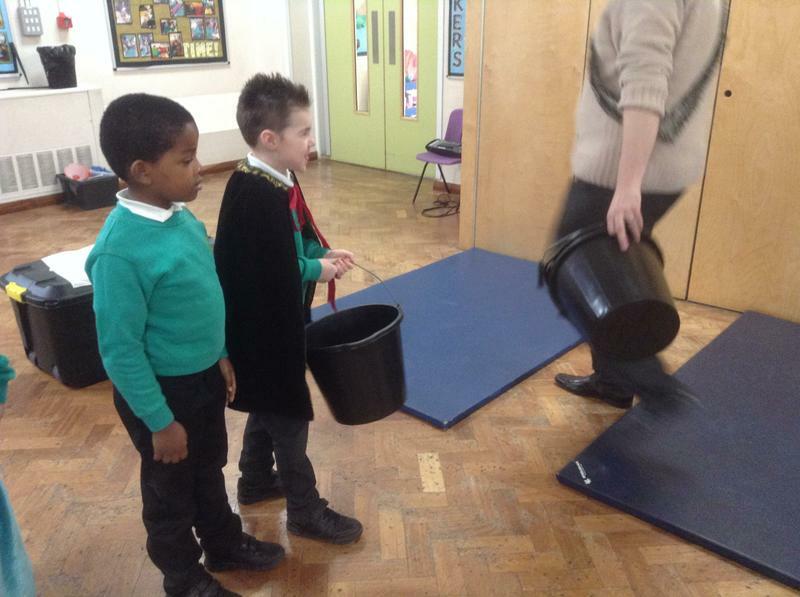 We used our senses to describe things that we could hear, see, taste and smell. 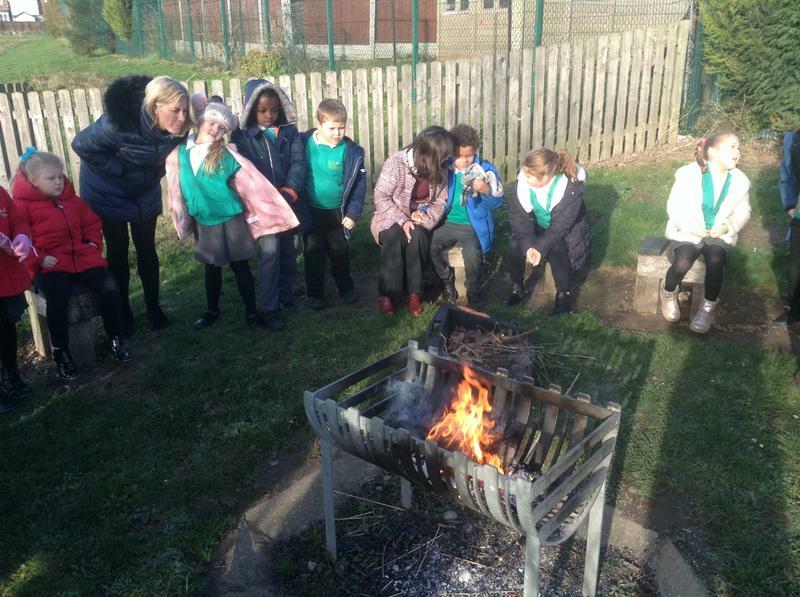 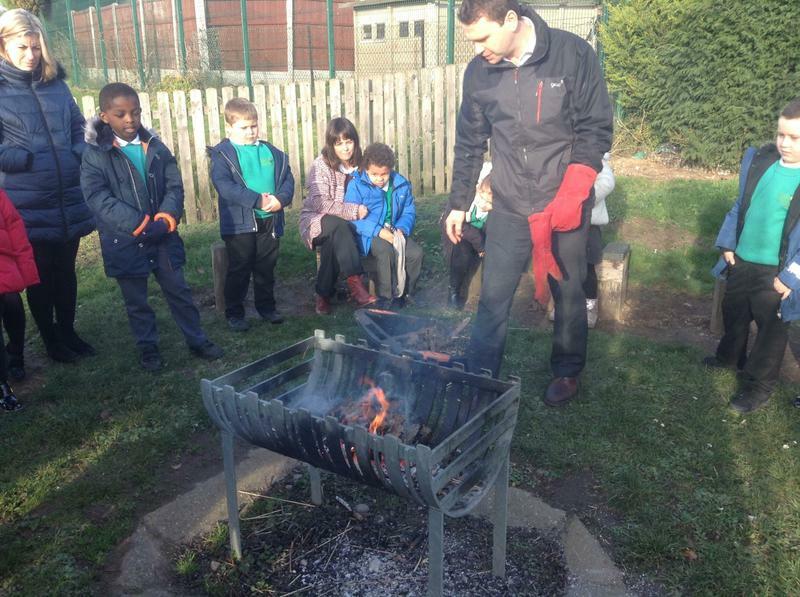 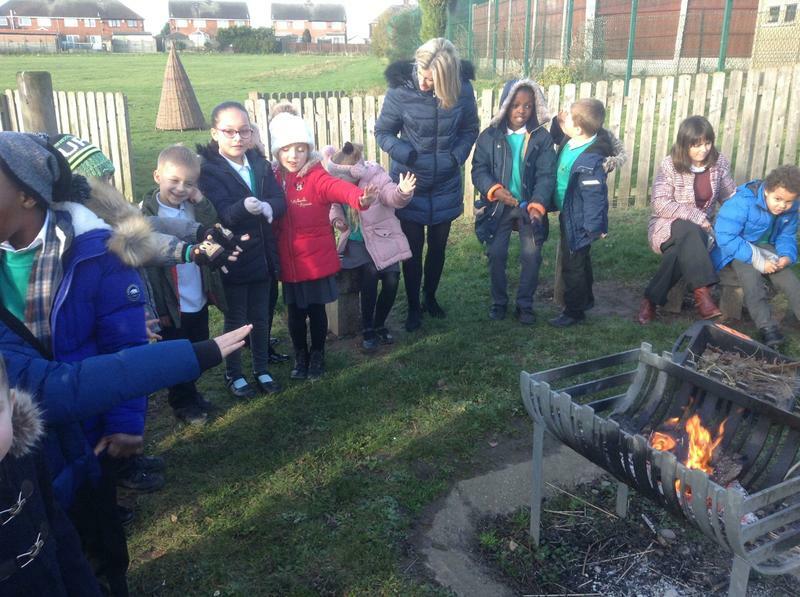 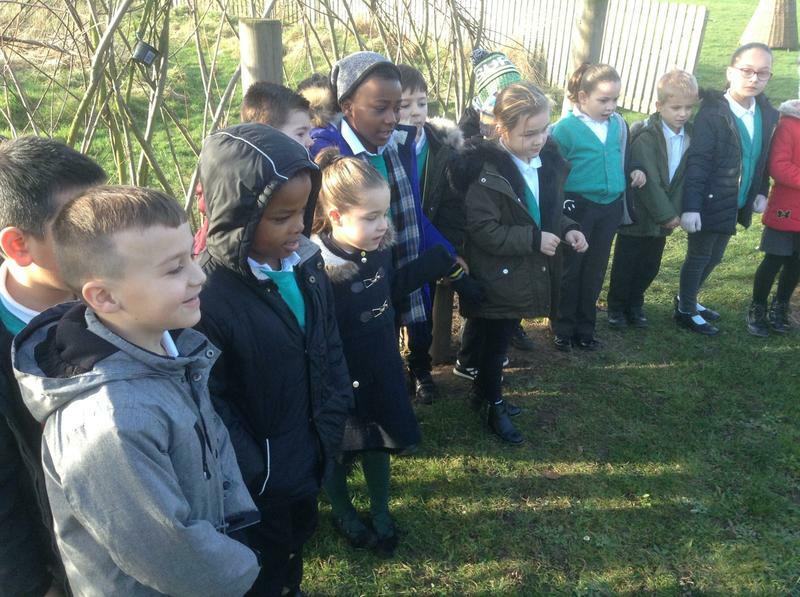 We thought about what it might have been like to experience the fire in London in 1666. 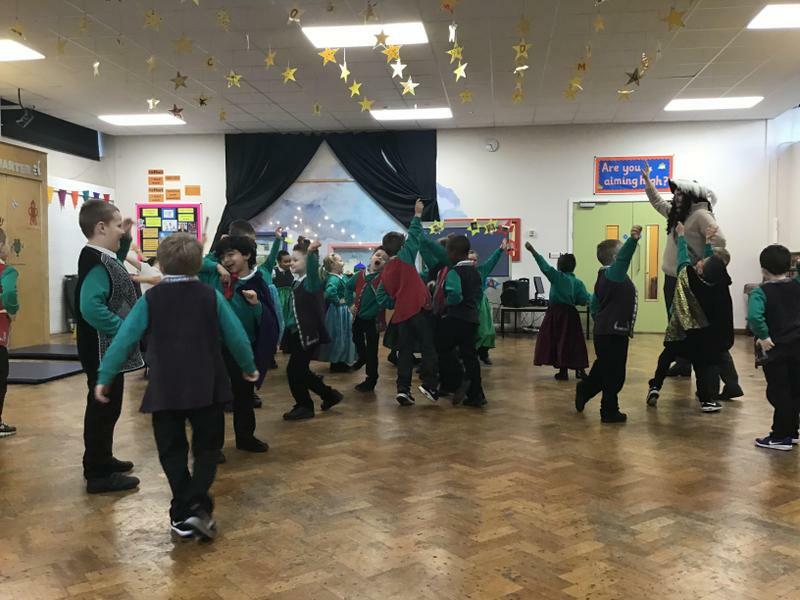 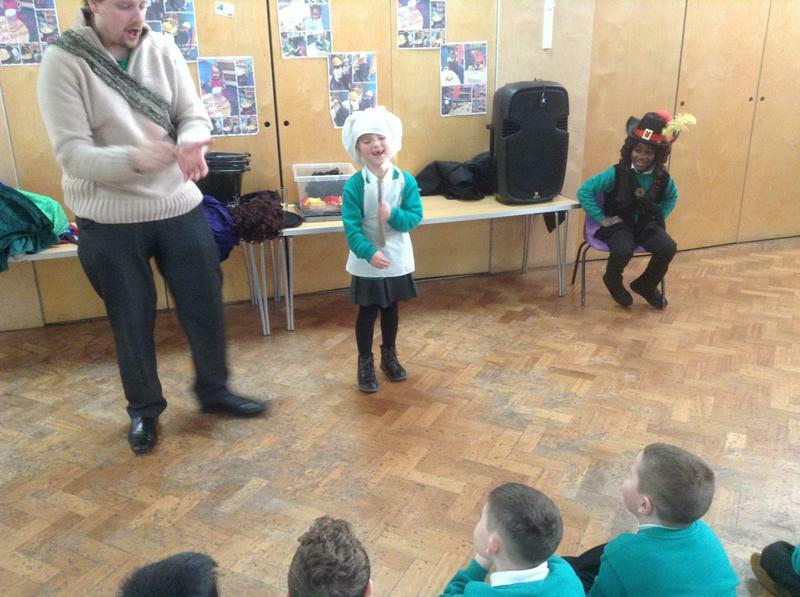 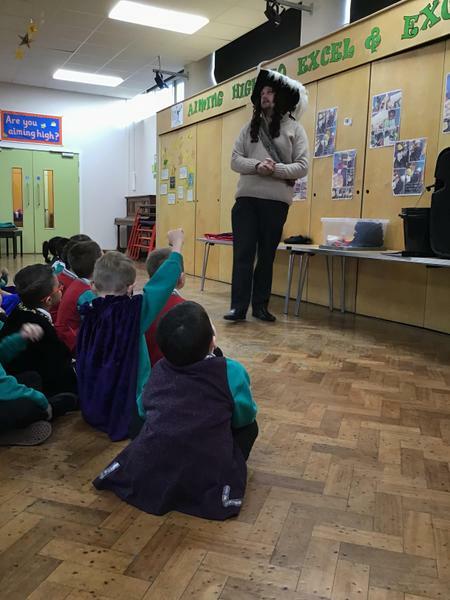 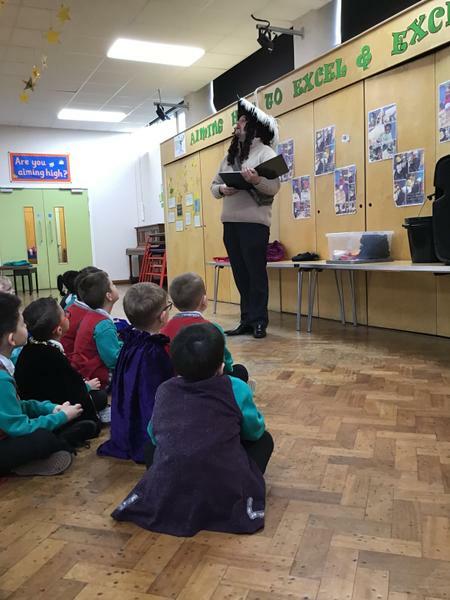 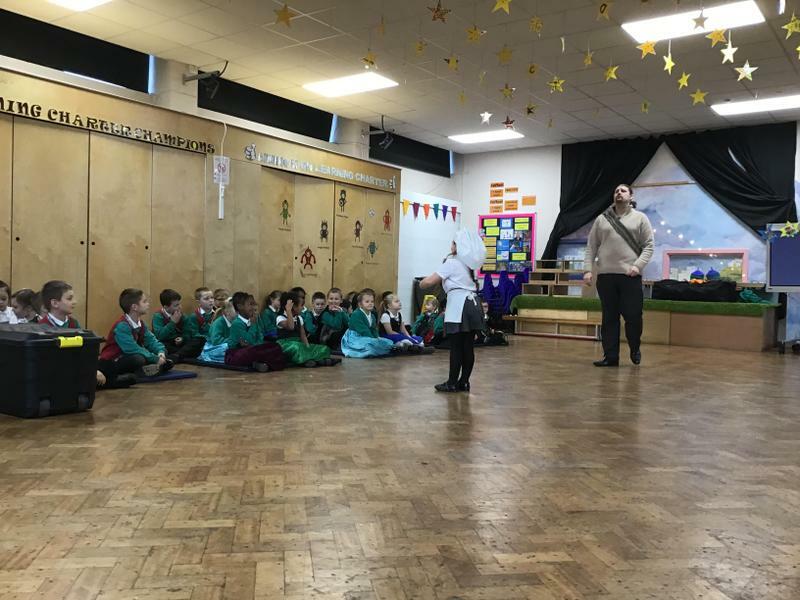 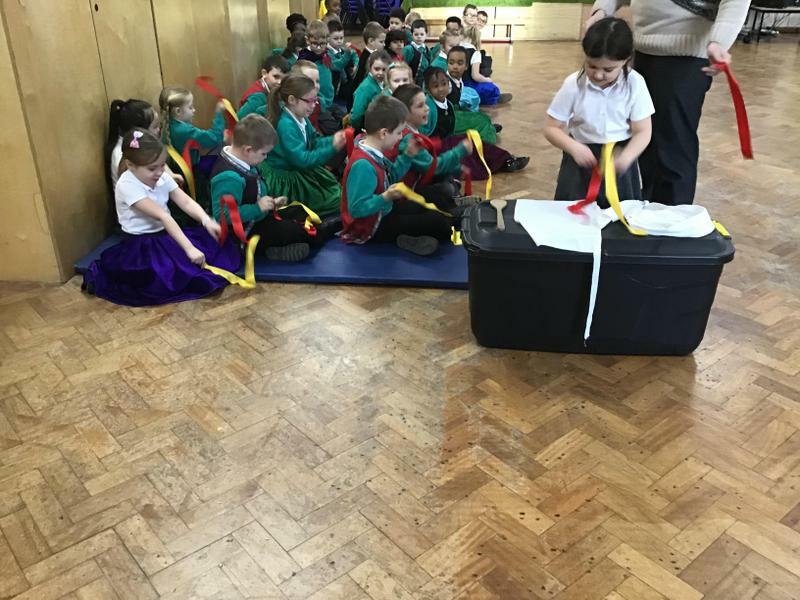 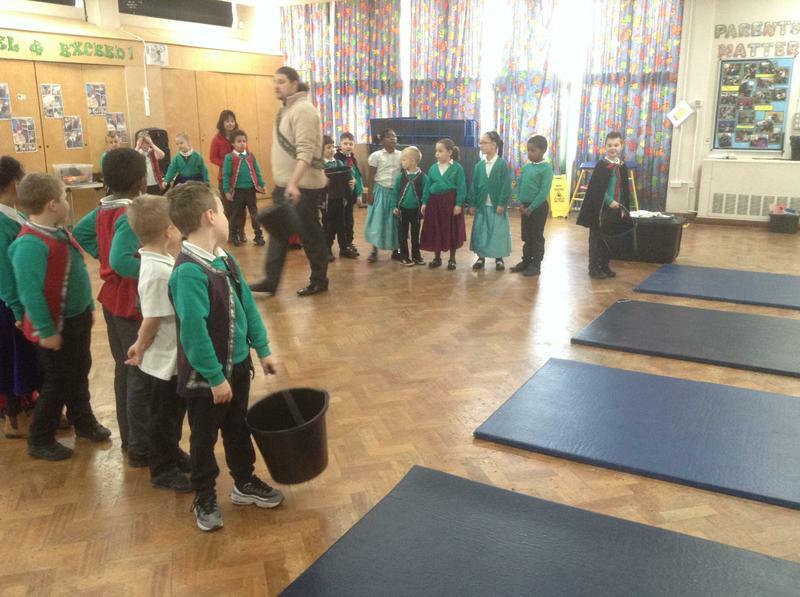 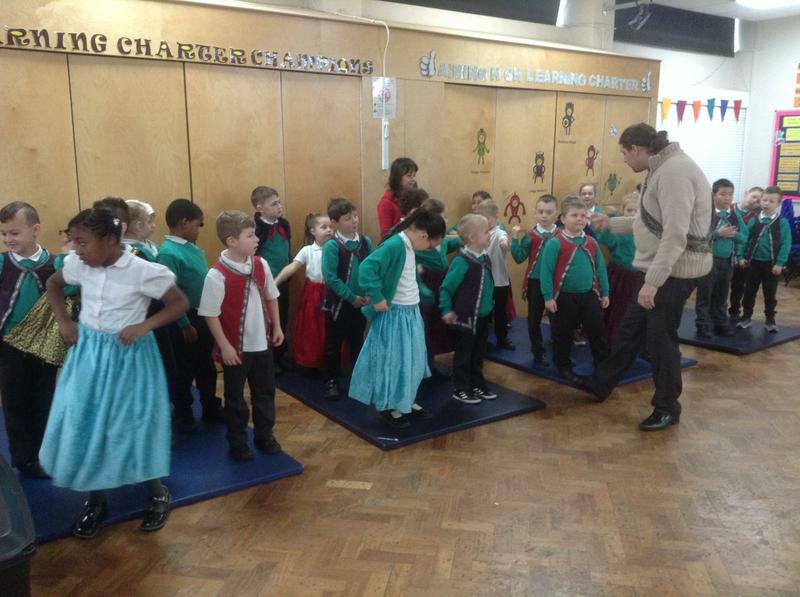 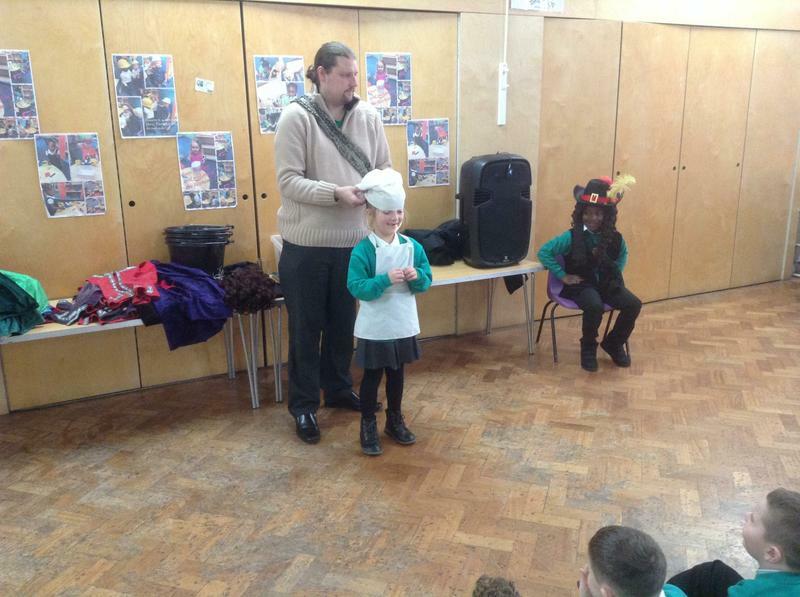 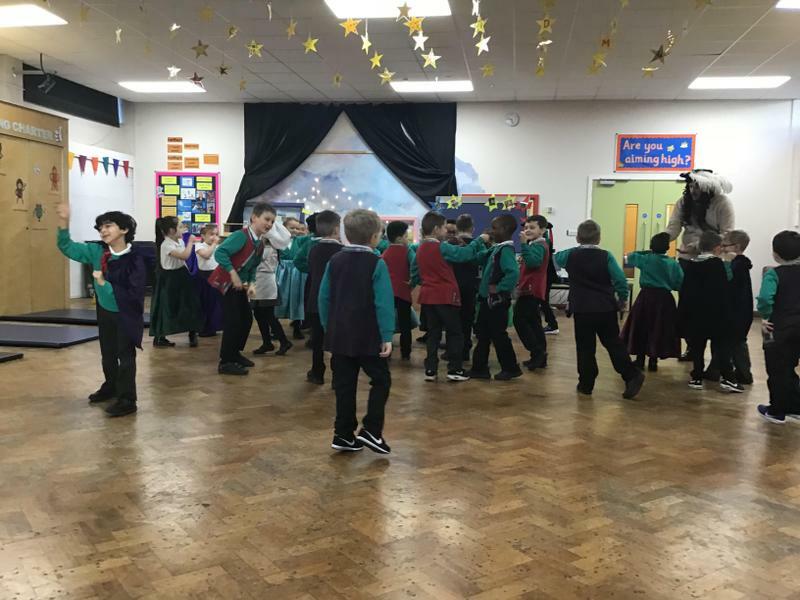 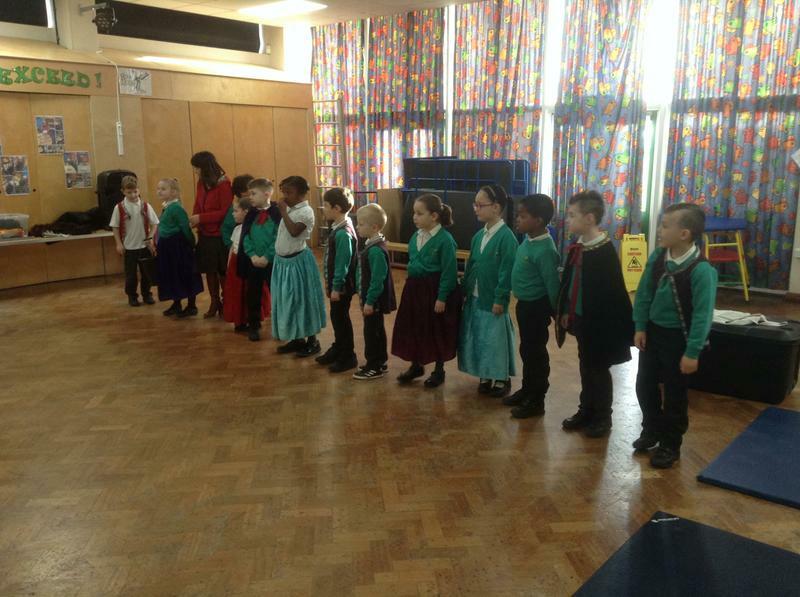 We had Partake Theatre Company come in to school to retell the events of the Great Fire of London. 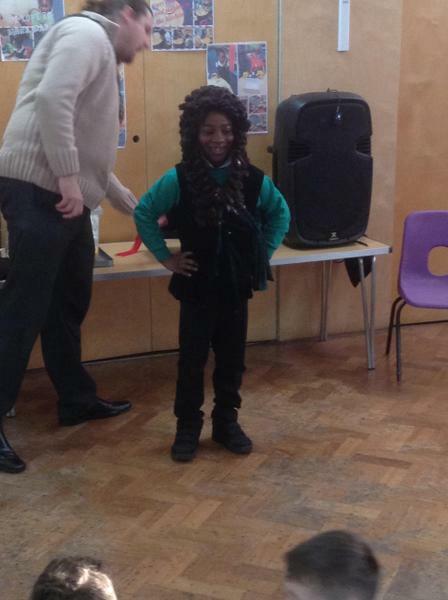 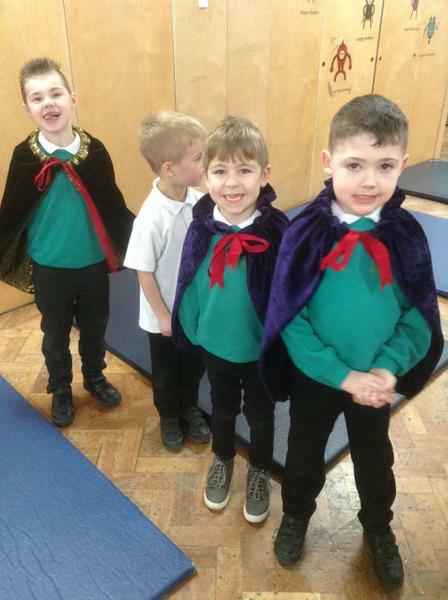 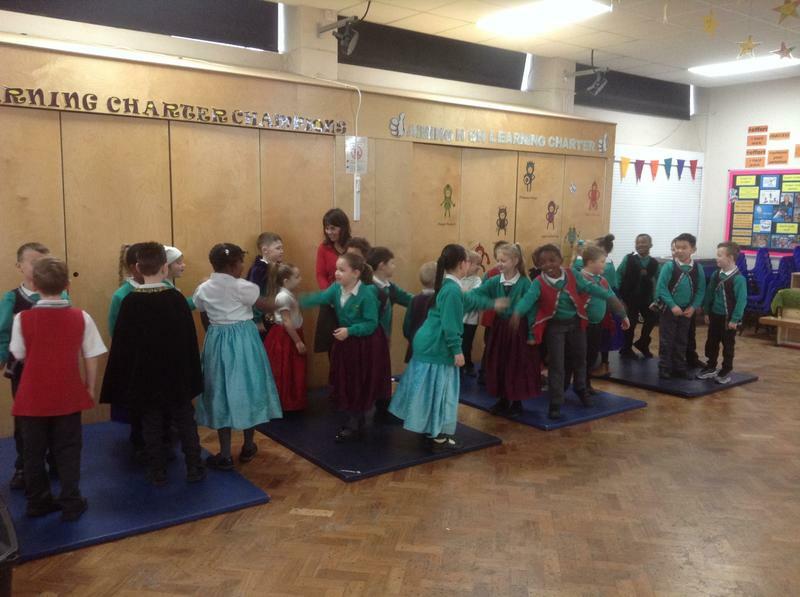 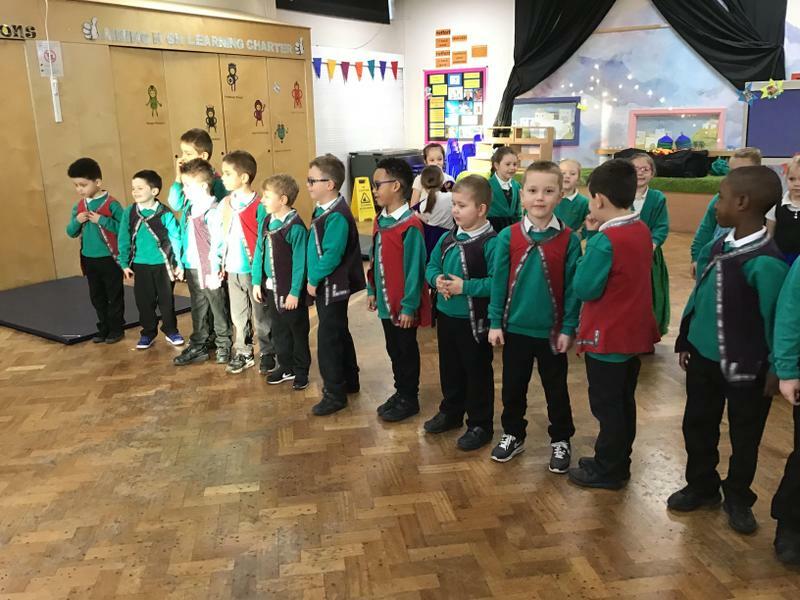 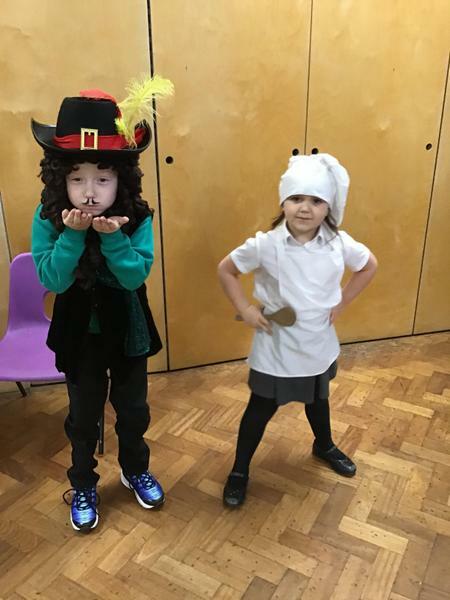 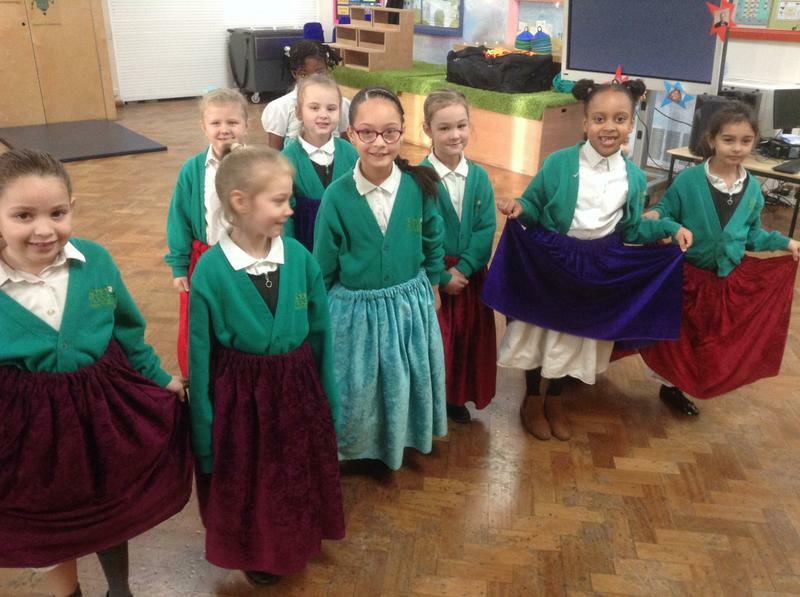 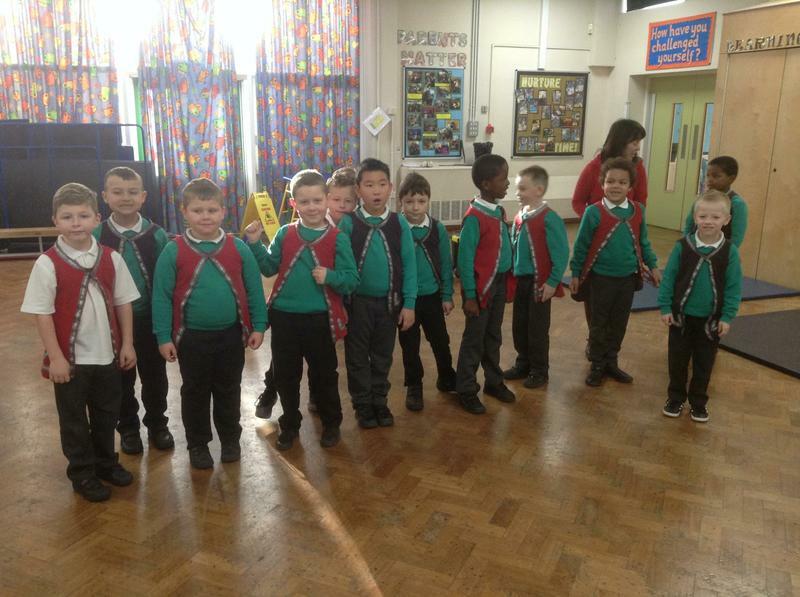 We were able to dress up as characters from 1666 and we took part in the acting out the events that unfolded.